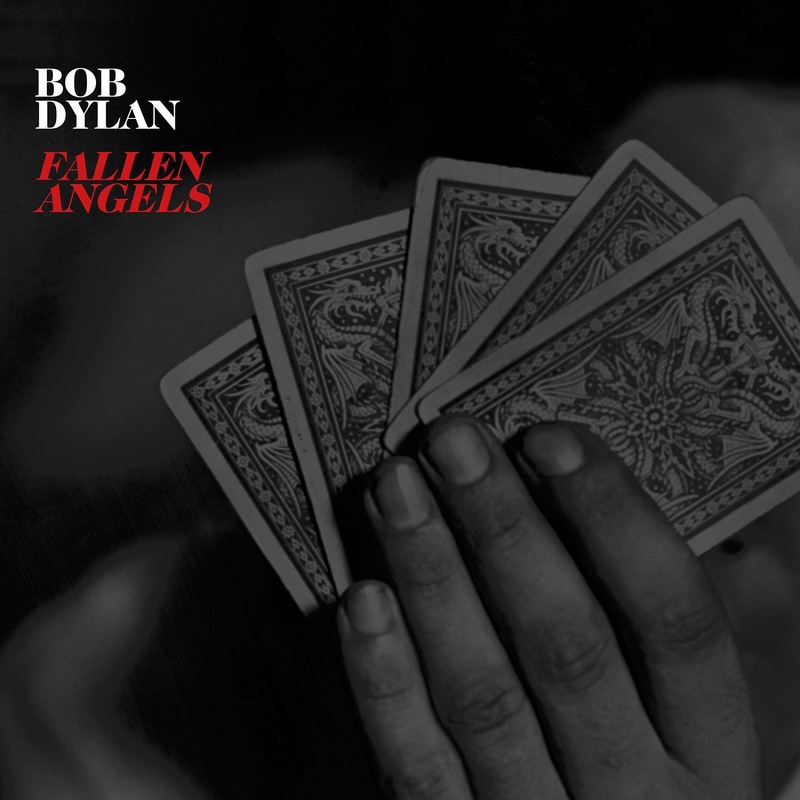 Dylan reprises 2015’s Shadows in the Night with more covers of the great American songbook – especially songs associated with Sinatra. It works better for me this round because I have gotten over the shock of hearing Dylan croon and caress the songbook – Shadows on the Night trained me to be in a receptive state of mind. I can just sit back and enjoy Fallen Angels. This is not revolutionary – it is merely fun. What more can you ask from a 75-year-old superstar? He is still entertaining us. Happy belated birthday Bob!